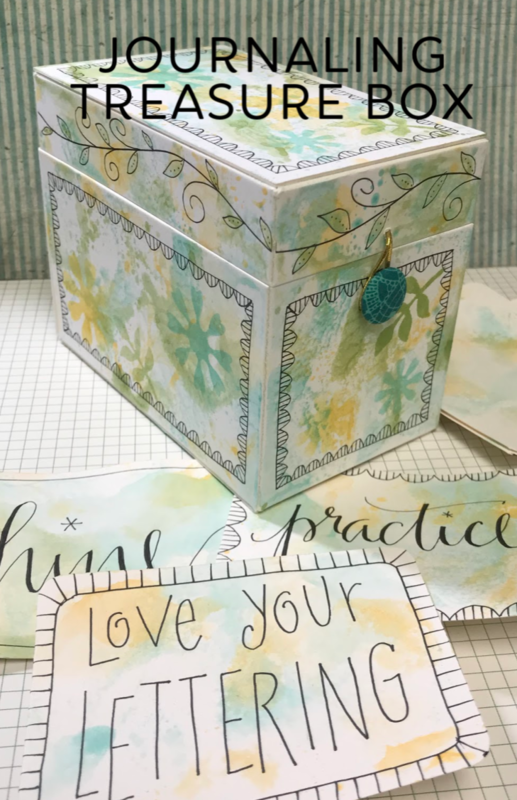 In this class you will make the new Eileen Hull box that can hold your Doodling Letter cards or use her new drawer die to make this a cute storage box. This class is loaded with techniques and tips for working with ScoreBoards die, Blends ink and marker! In class we will use Blends to add your own color and style to the Treasure Box as well as freehand linework. You will think of so many more uses for this index card size box.